Dave Stewart may not have followed professionally in the footsteps of his grandfathers, both of whom operated sawmills, but he is building a legacy property that combines timber and wildlife habitat as a tribute to the men who taught him to love the land. From the beginning, Stewart approached his property strategically. After retiring from a distinguished U.S. Army career that took him around the world, including some of the most dangerous areas of the Middle East, he turned his planning skills to the parcels he and his son, Matthew, had steadily acquired. What began as a small, 40-acre purchase near Louisville in 1975 after Dave graduated from Mississippi State University has become a 455-acre contiguous collection of Loblolly pine trees and hardwoods of varying ages, food plots, ponds, and trails. Dave and Matthew, a state trooper, Army veteran, and current member of the Army National Guard, turned to the MSU Extension Service for advice. They attended several workshops and short courses about timber management, wildlife management, and soil health. 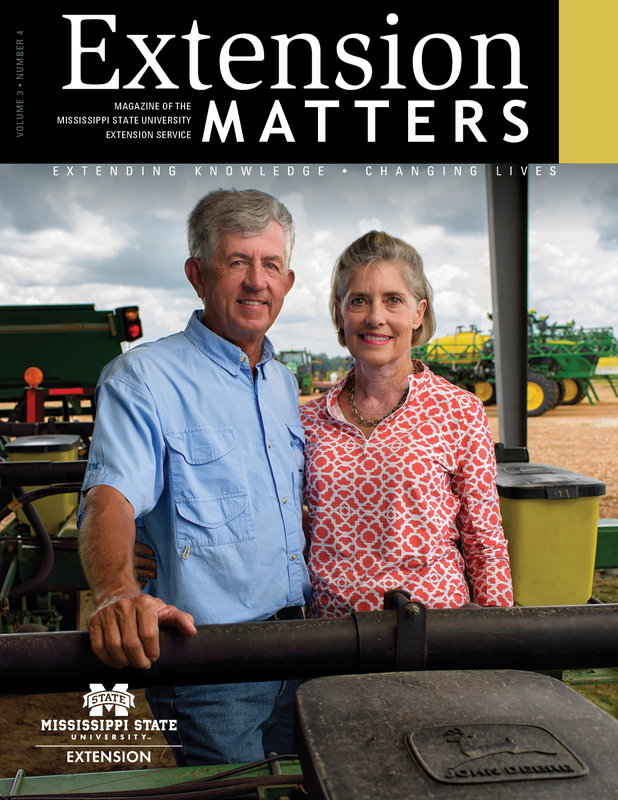 Through Extension, the Stewarts learned about proper site preparation for planting, controlled burns, and how to leverage the financial investment required to grow timber. At one workshop, Extension forestry professor Dr. Randy Rousseau announced he was looking for individuals to participate in a pine genetics research and demonstration project, and the Stewarts volunteered. They worked with a registered forester and tree-planting crew to prepare 3 acres for planting, and now they watch different genetic seedling types deal with various environmental conditions. Rousseau appreciates Dave’s enthusiasm and the give-and-take of their relationship. With an overabundance of material in today’s market, quality is going to be the factor that makes a difference in the timber market. Rousseau’s study will demonstrate the importance of cutting-edge, genetically superior seedlings, and other landowners will be able to come to Dave and Matthew’s place and see for themselves. 4-H: Where Are They Now?